Where do Barnstorming come from? Human beings have always been fascinated by daring feats of adventure. This has not changed over the years. 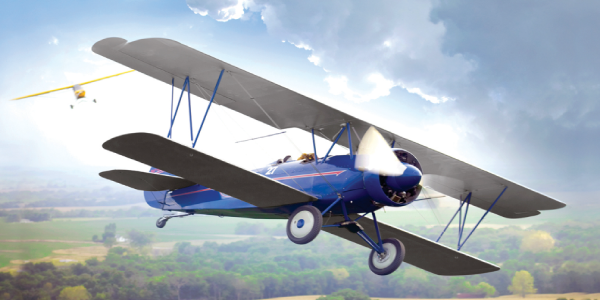 The basic need for thrills encouraged aviation pilots to try out different, daring stunts with their biplanes. This, later on, earned the name barnstorming. 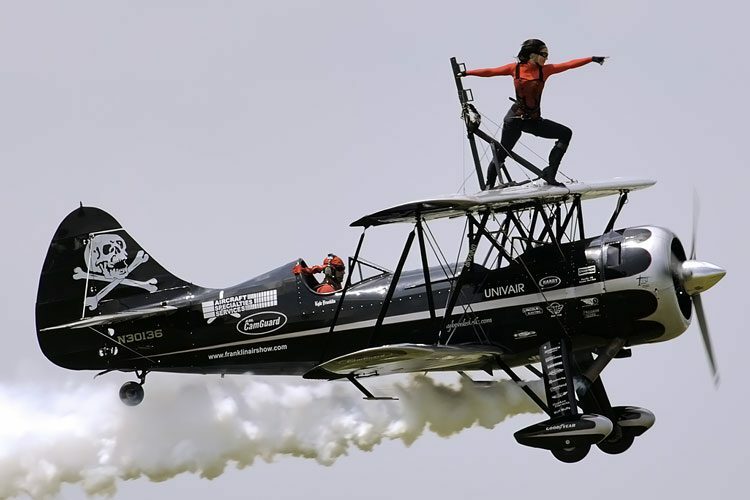 Spectators on the ground get to see the daredevil pilots fly their spectacular plane to perform different stunts. Sometime the stunts are performed individually, while sometimes they are performed in groups and called flying circus. He first barnstorming event is recorded to have occurred in 1911, when over 150,000 people had turned up to see a young man names Peachey perform daredevil tricks with a new contraption that barely looked like a plane. 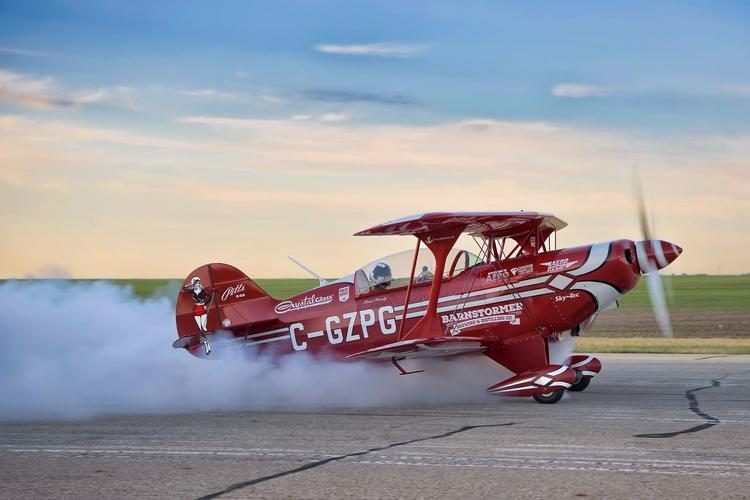 Ever since this first event, the general public has been fascinated by the different feats performed by pilots, individually and in groups, with their by planes. 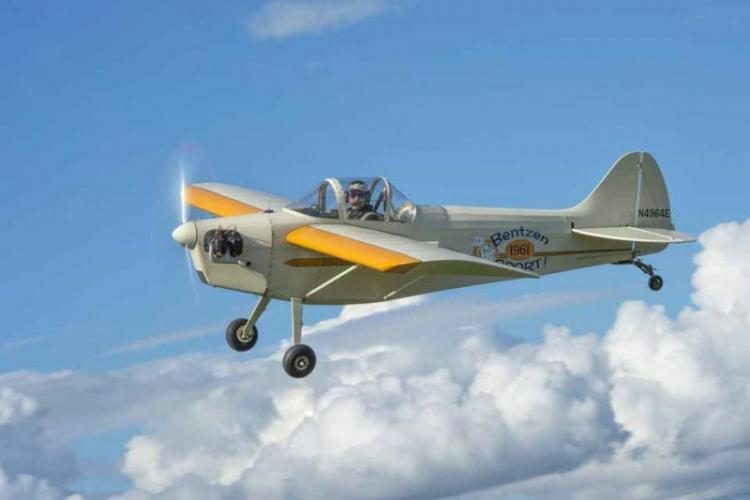 Although barnstorming is also an adrenaline filled attraction for the spectators, the brand new airplane technology captivated the audience even more. Until World War 1 began, very few Americans owned a car; even fewer people had seen an airplane. The airplanes were a relatively new technology and had been developed only a decade earlier. People were more used to seeing horses and bicycles in their daily lives rather than trains, cars or airplanes. However, the end of World War 1 ushered in an industrial age in the United States of America where cars and planes were mass produced. The reasons behind the mass production of airplanes were, in fact, making sure that the country was prepared I case another war broke out unexpectedly. 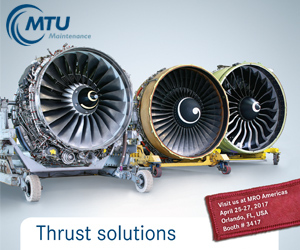 Until this point in time European countries like Great Britain, France and Germany were years ahead of America in aviation technology. Interestingly, America soon came up with its own cutting flight technology and emerged the winner of the aviation race in no time. The decision of the US Government to sell off the spare flying machines resulted in plenty low cost airplanes flooding the market This enabled many people who were interested in aviation to own their very own aircraft. 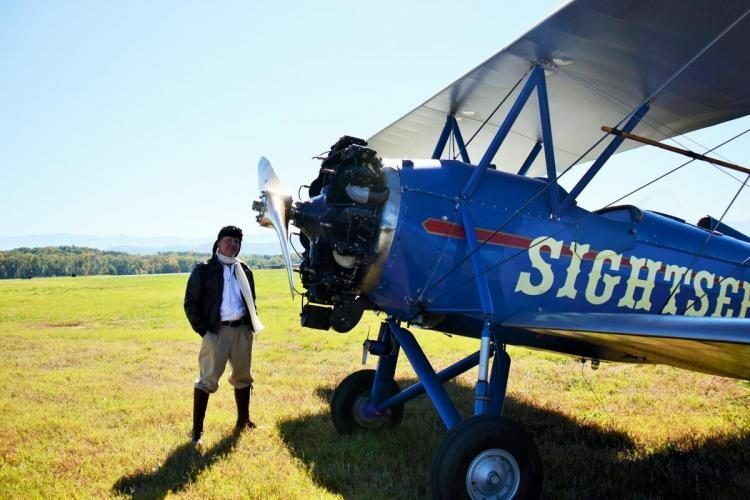 Plenty of adventurers and ex-fighter pilots took advantage of this decision and invested in these discounted flying machines. These pilots were known as barnstormers and they came up with different ideas in order to use these good quality flying machines to earn a living post war. I fact, these years are often referred to as the Great Years of Stunt Flying by aviation history experts. Many Civil services coaching centers use this example to teach students how to turn any situation into a positive one. According to https://hartzellprop.com/hartzell-history-history-barnstorming/, barnstorming has proven to be the source of inspiration for many future pilots. 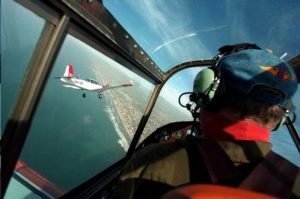 With the aviation industry still finding its feet, it was not necessary for pilots to take flying lessons or even get a license before flying an aircraft. This actually encouraged many people to take to flying for fun and for other reasons as well. In fact, flying was seen as a fun pastime by many Americans during this period. It was not until later that strict rules were enforced to reduce the risk of flying.